40% off of everything at The Limited! 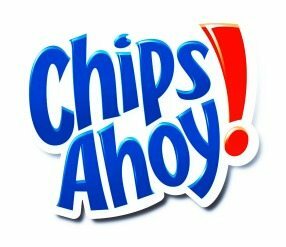 $1.00 off Chips Ahoy Coupon! Hurry! 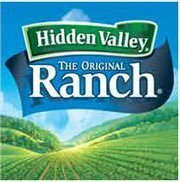 Grab a $1.00 off of one Hidden Valley Salad Dressing Coupon! 20% off of one item at H&M! 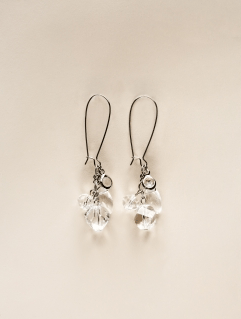 FREE $2.00 MP3 Credit to Amazon! 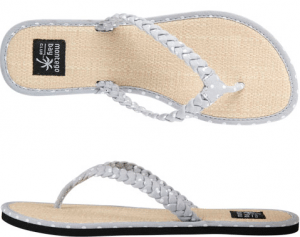 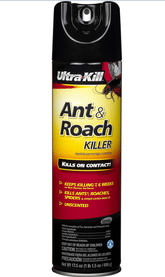 17.5 oz Ultra-Kill Ant & Roach Killer only $1 at Lowe’s! 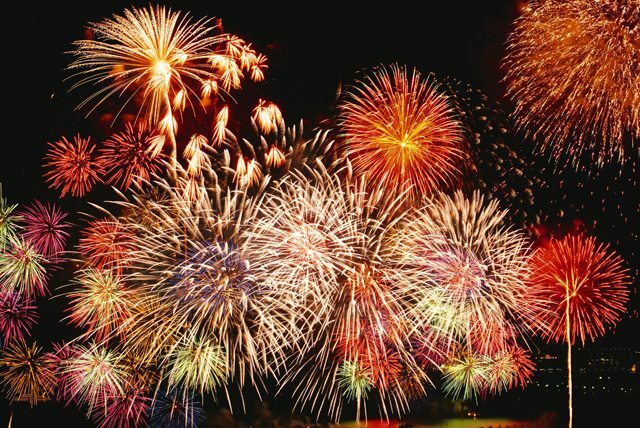 Utah Readers: City-By-City Roundup of Fireworks for the 4th! 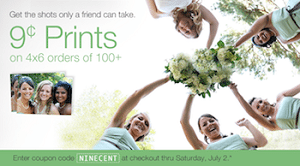 4×6 Photo Prints at Walgreen’s only $0.09!